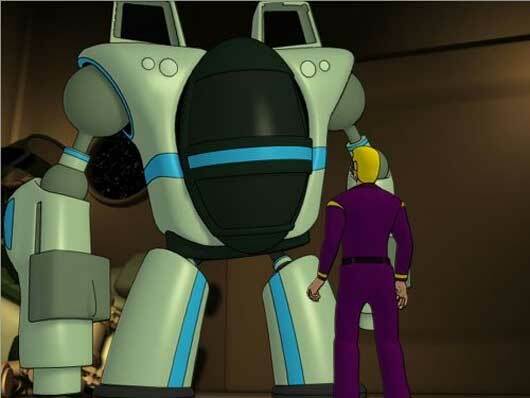 Box of Mystery is proud to present an epic sci-fi action-thriller almost a decade in the making. 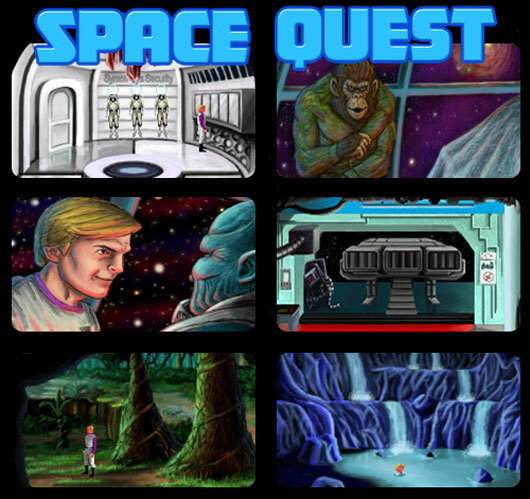 “Incinerations” continues the legend of Sierra Online’s “Space Quest”, returning space janitor Roger Wilco to the front-lines to save the galaxy once more. 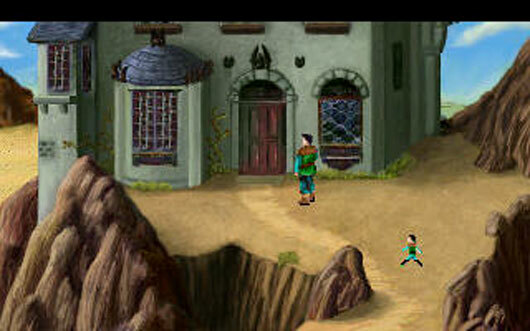 “Incinerations” is a non-commercial 2D adventure game from the mind of Chris Ushko, developed in Chris Jones’ AGS Engine and rendered with 3D software. 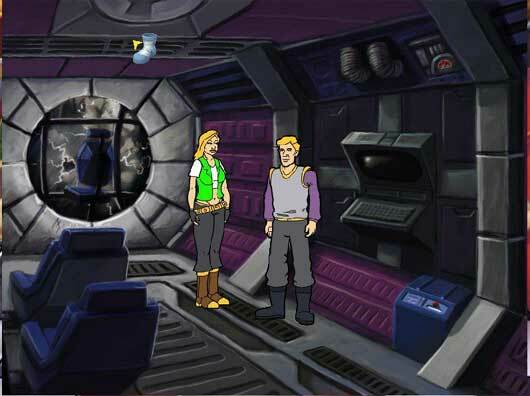 In it, you must help Roger and his friends take on a legion of villains in his quest to rescue the woman he loves, stop the universe from going up in flames, and heroically recover his missing luggage! Over 45 minutes of fully-animated cinematics! More than an hour’s worth of original music! Dozens of original new characters! 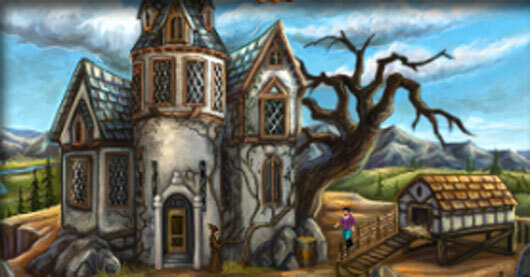 Tons of classic adventure puzzle solving! Lots of comedy and drama set against an intergalactic thrill ride of a story!